Redefining the meaning of the entry label cable, the Classic Series Speaker Cables feature a 16 gauge premium quality stranded conductor insuring maximum signal transfer while maintaining flexibility. The molded plug and extra-heavy abrasion resistant outer jacket ensure that the cable can will hold up under any condition. 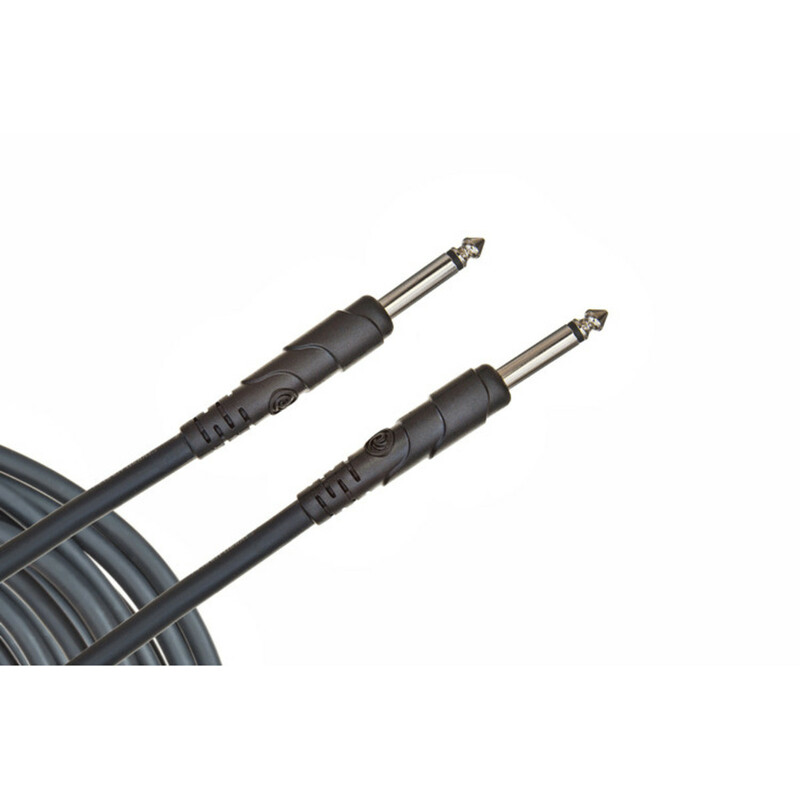 Like with all Planet Waves cables, the Classic Series Speaker cables come with a lifetime guarantee.